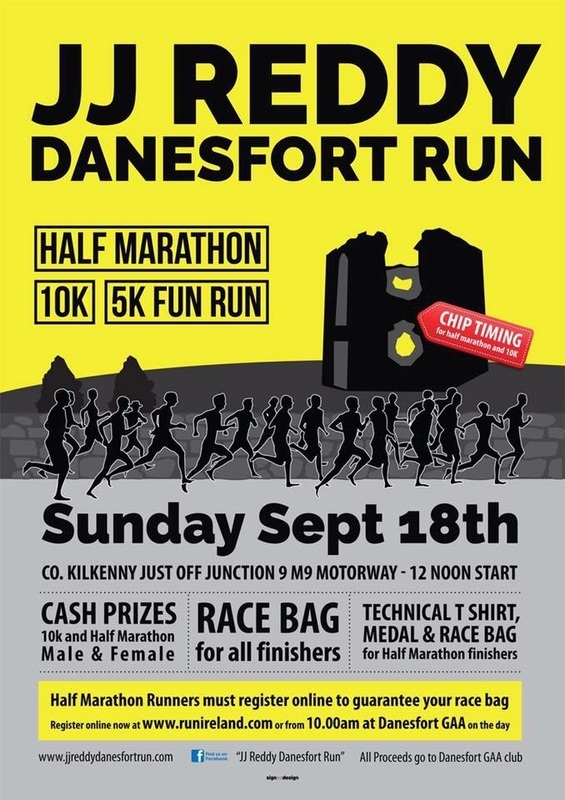 takes place on Sunday 17th September 2017 from Danesfort GAA grounds. 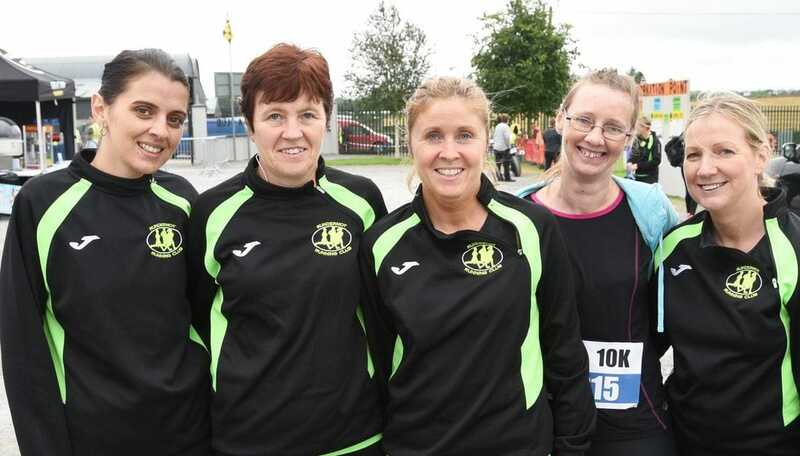 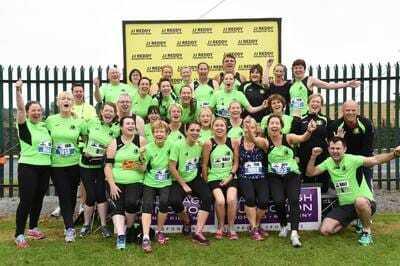 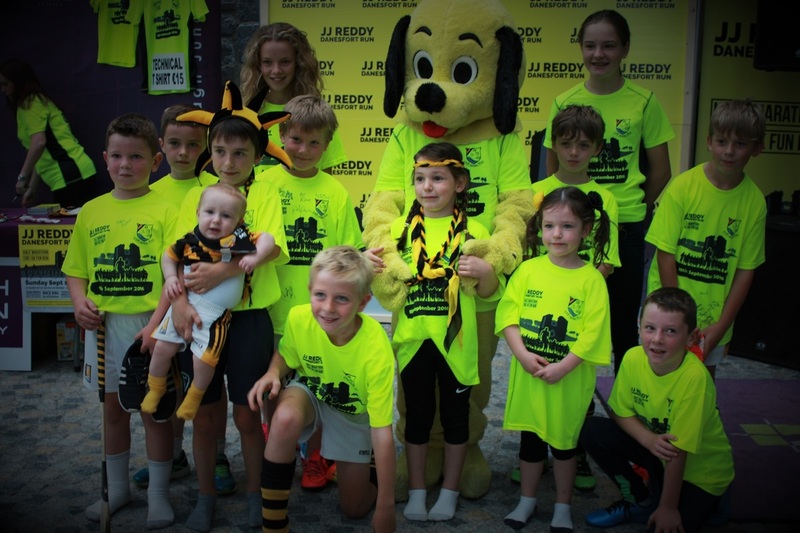 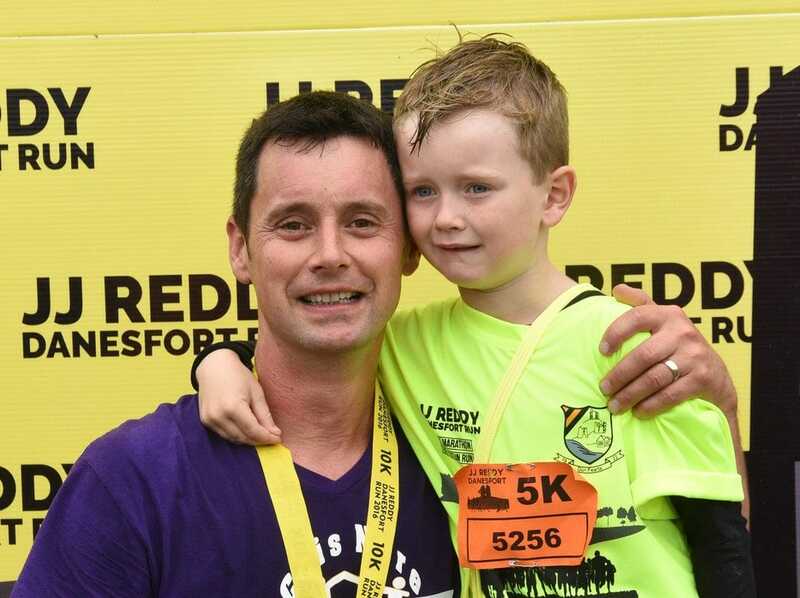 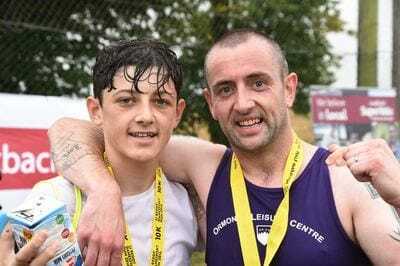 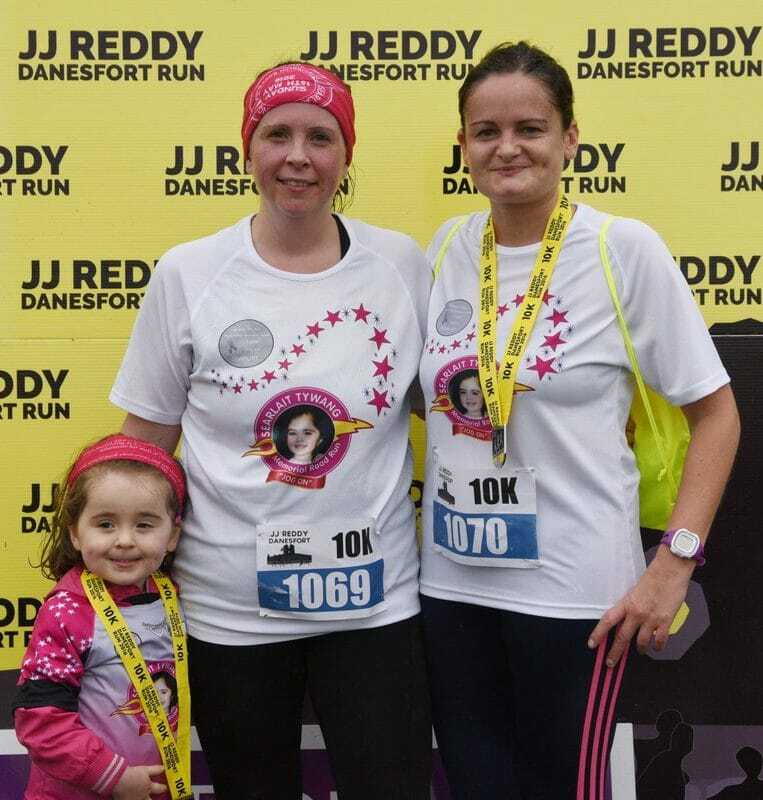 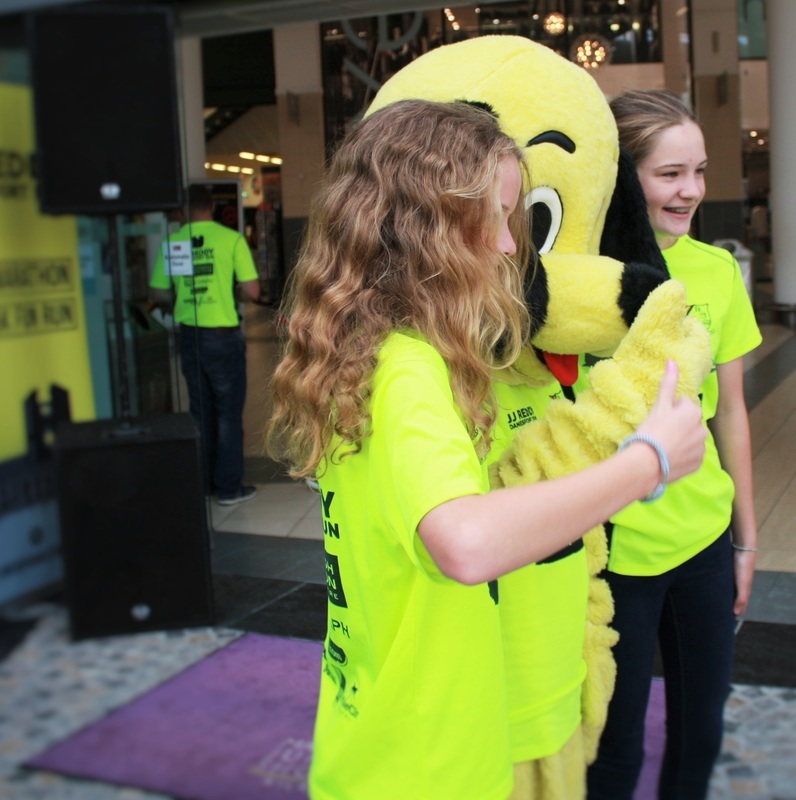 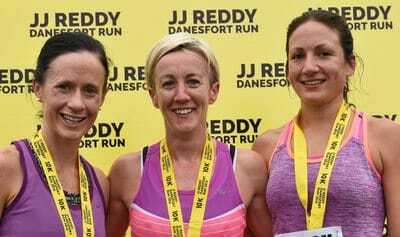 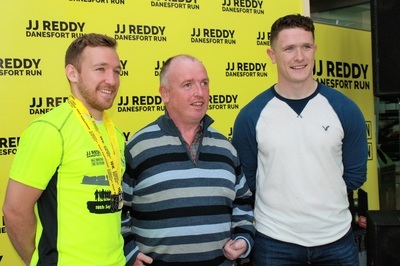 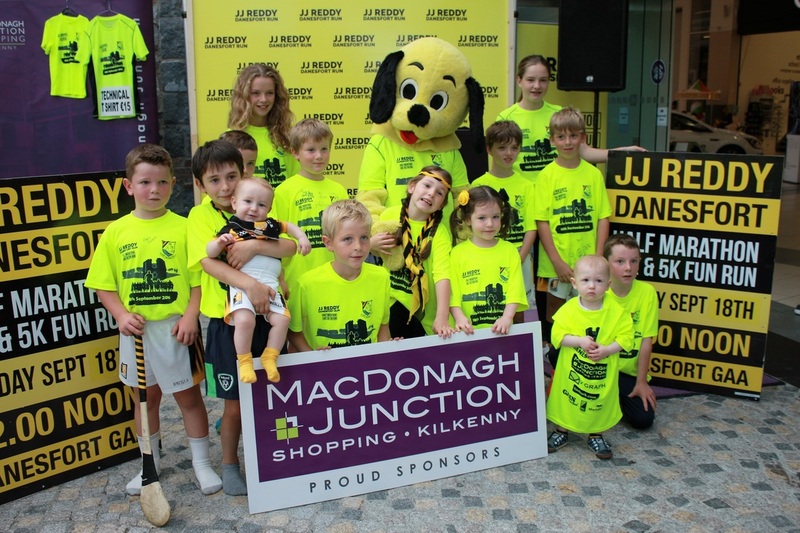 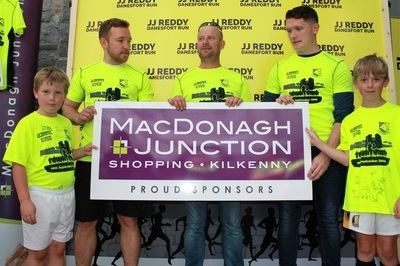 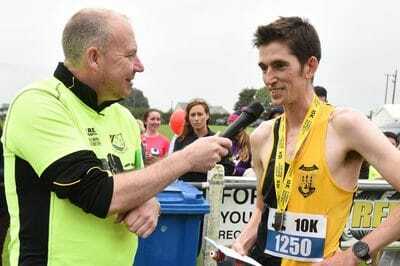 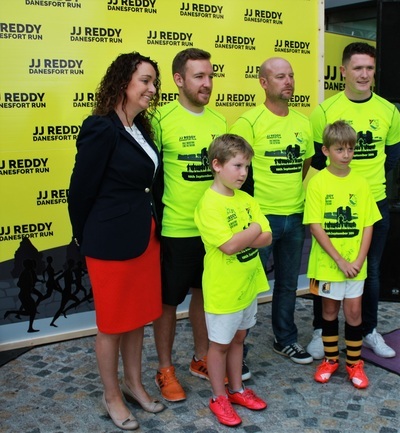 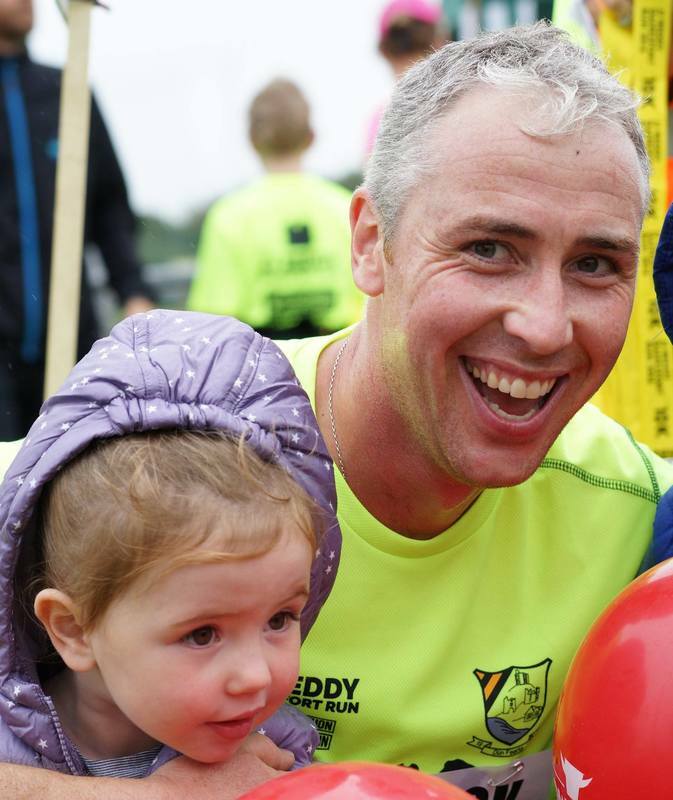 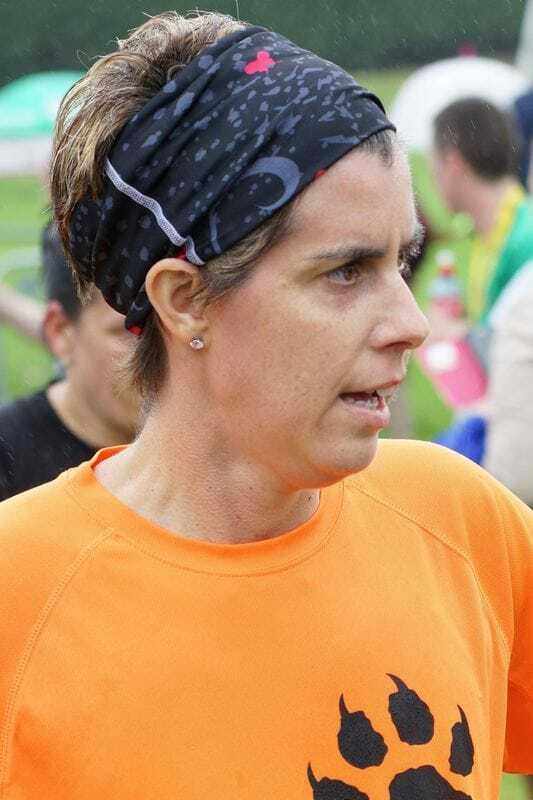 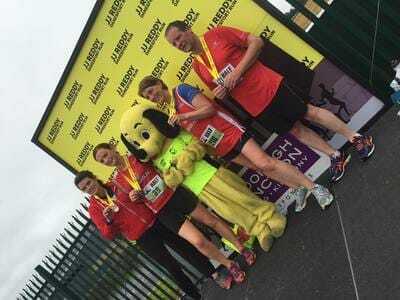 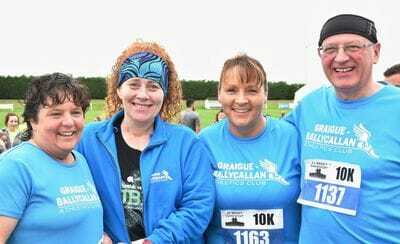 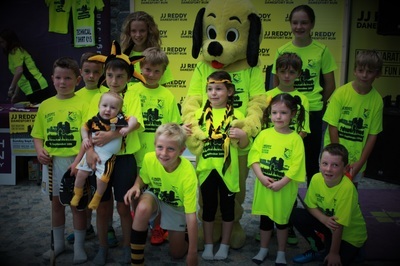 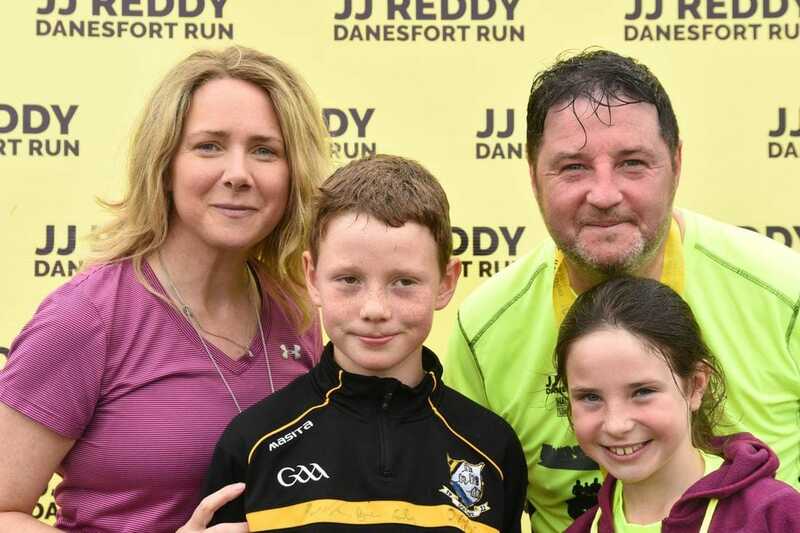 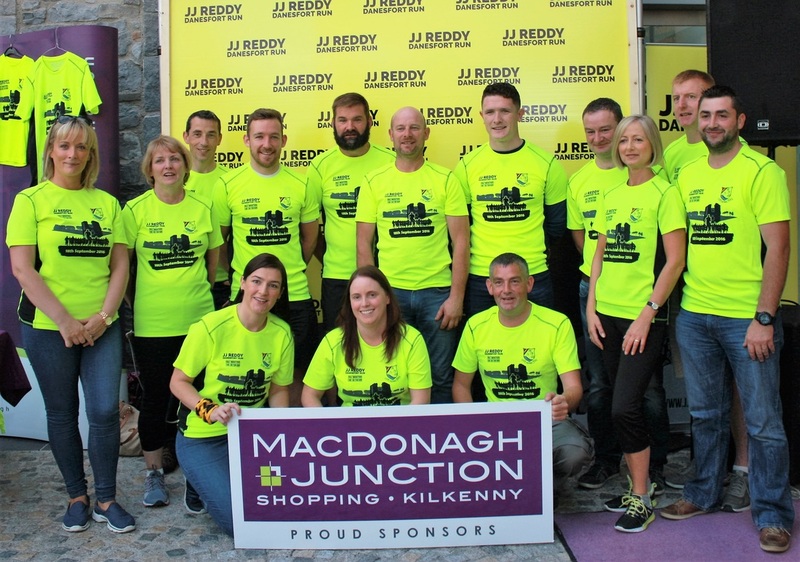 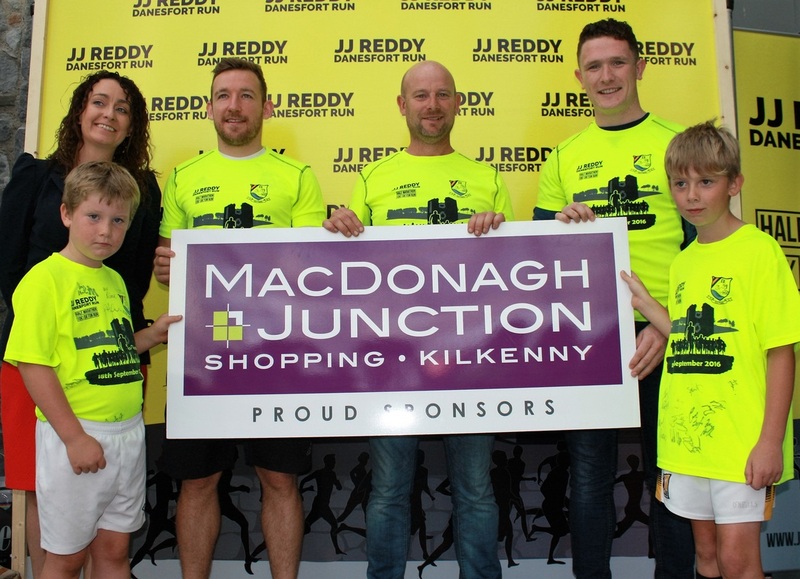 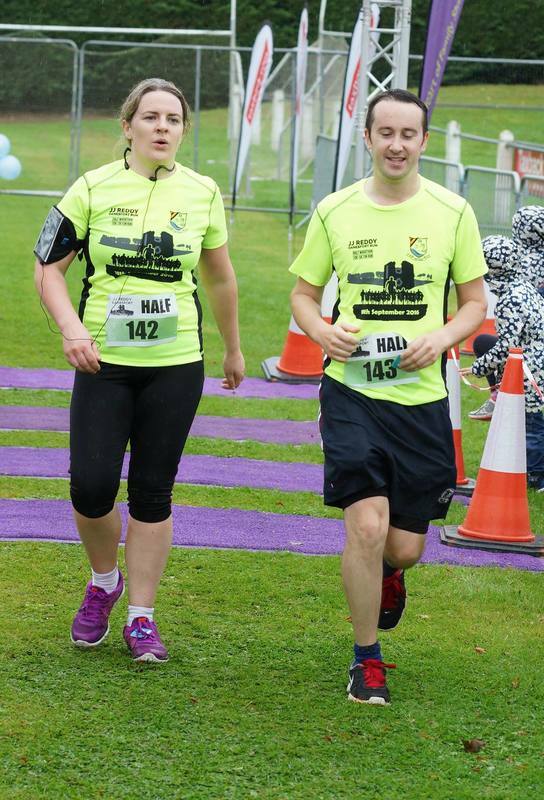 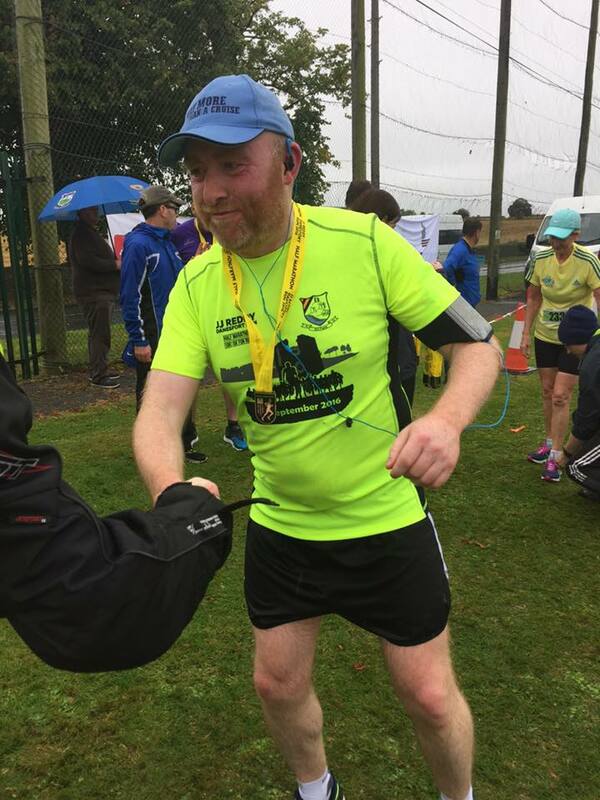 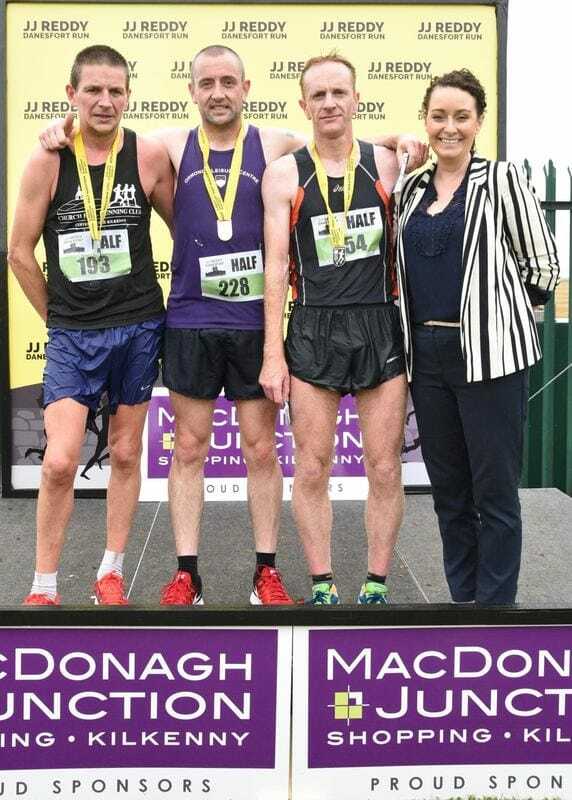 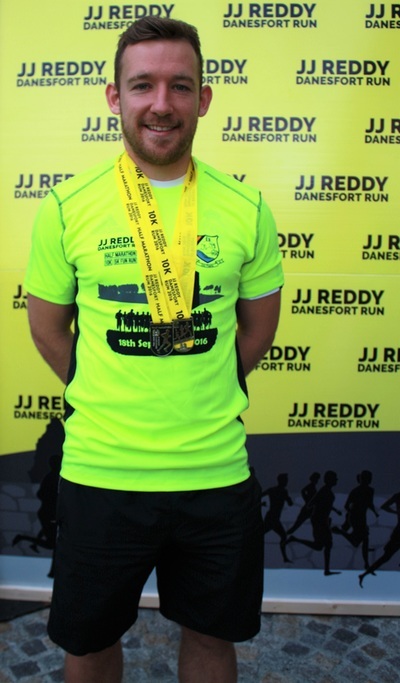 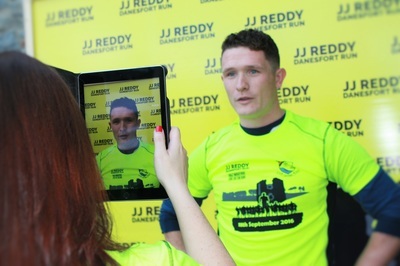 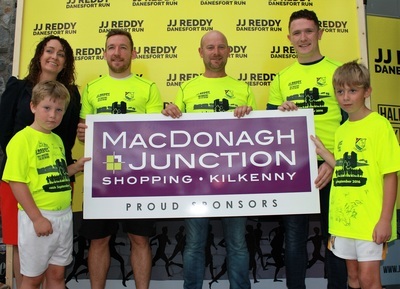 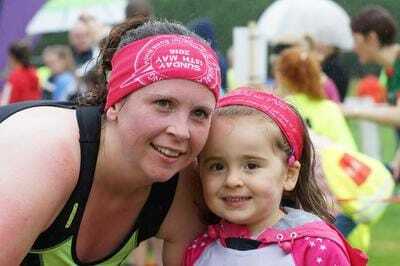 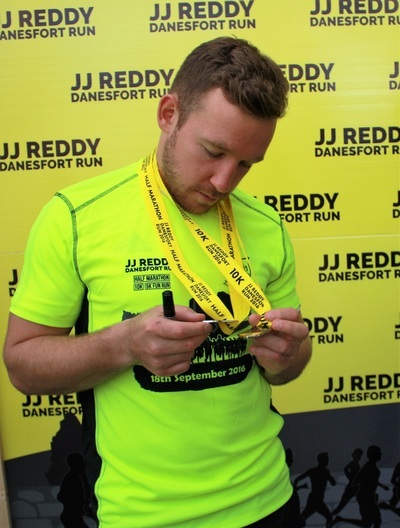 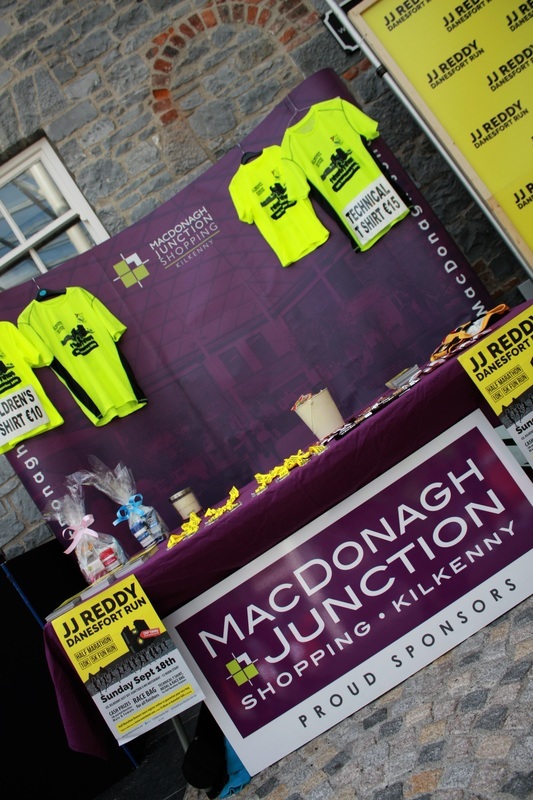 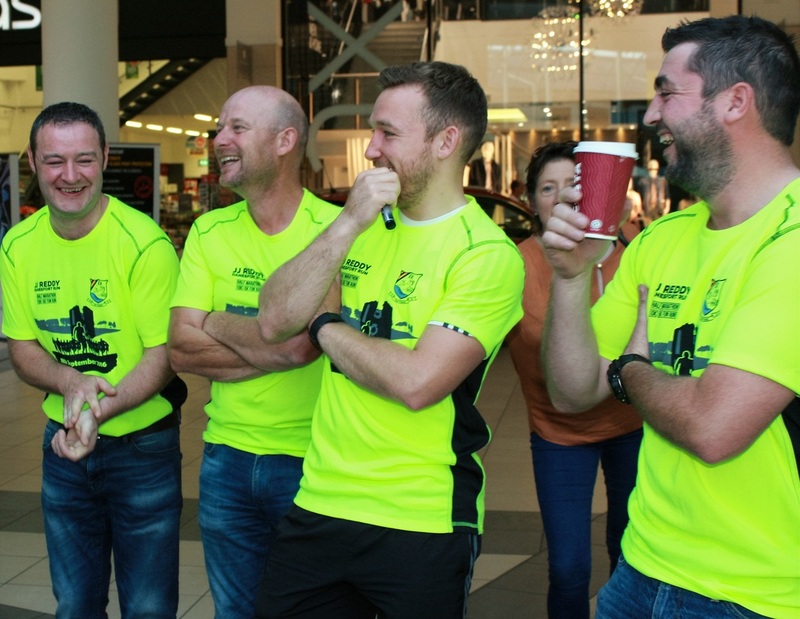 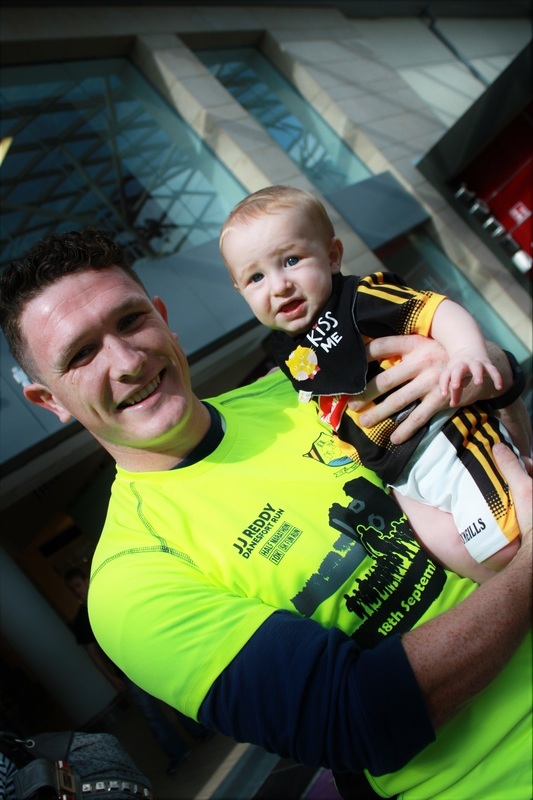 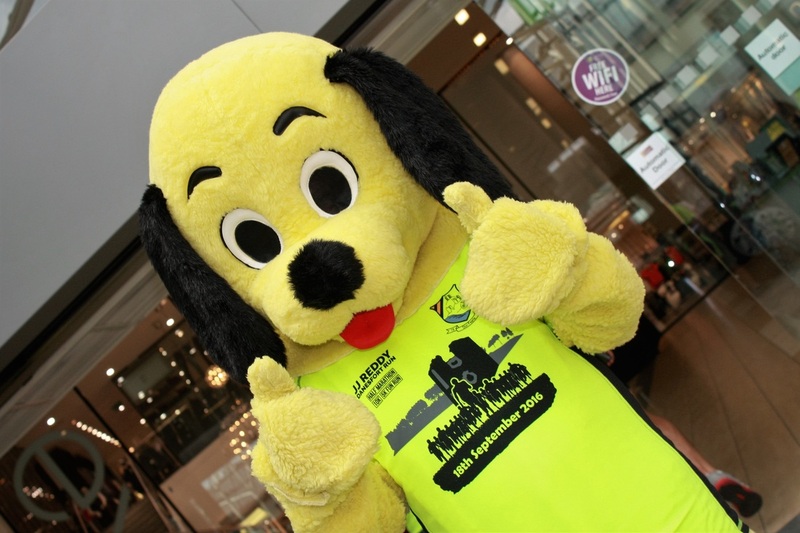 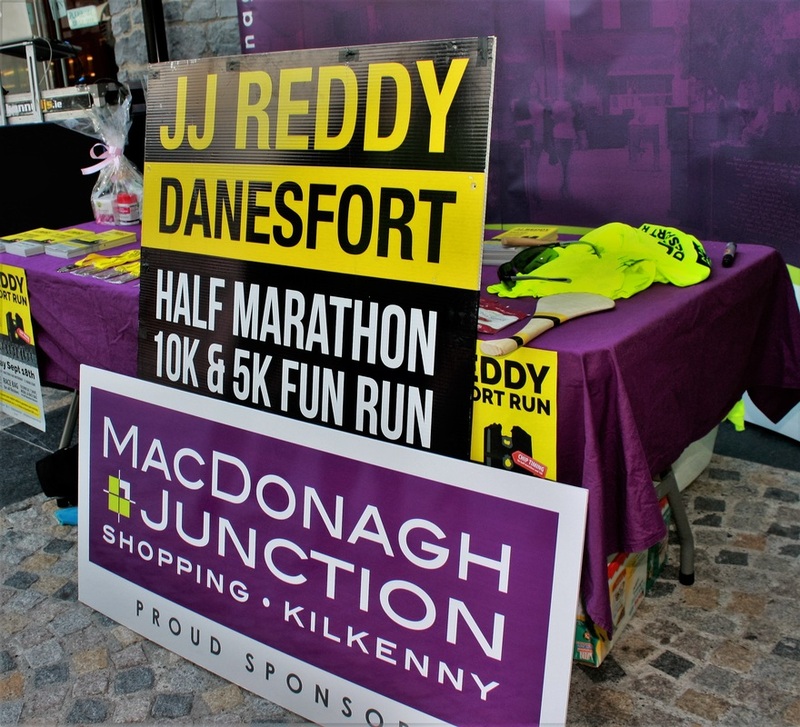 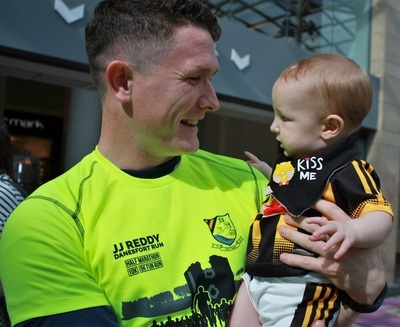 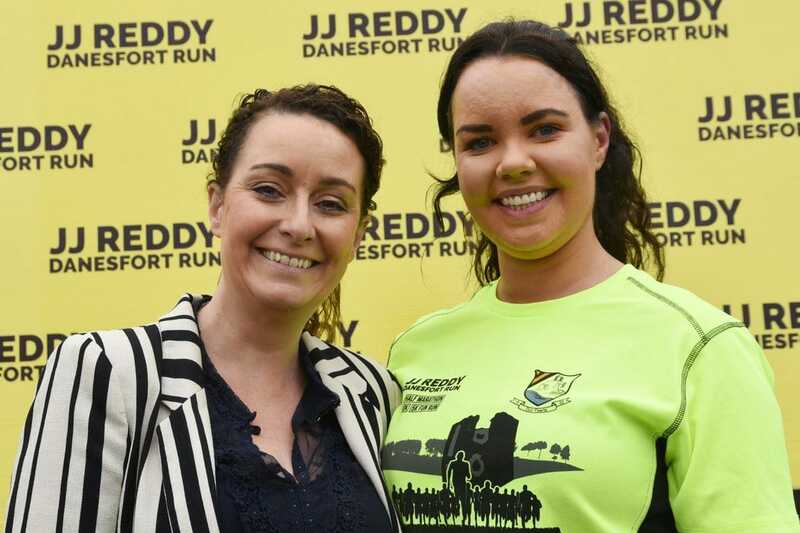 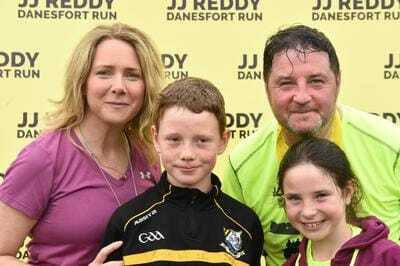 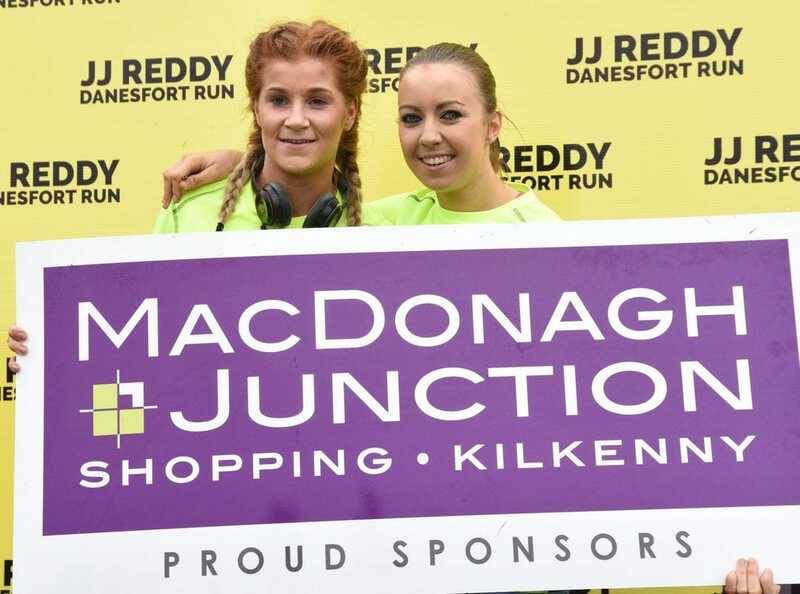 This is the sixth annual JJ Reddy Half Marathon, 10k Run and 5k Fun Run is held in the beautiful countryside around Danesfort and Burnchurch about 6 kms south of Kilkenny City or immediately off junction 9 M9 Motorway. 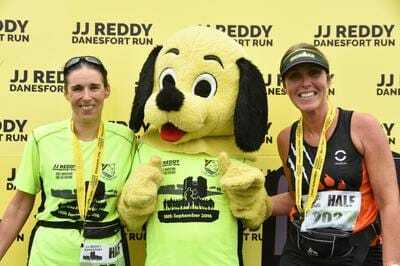 Race is in memory of JJ Reddy R.I.P. 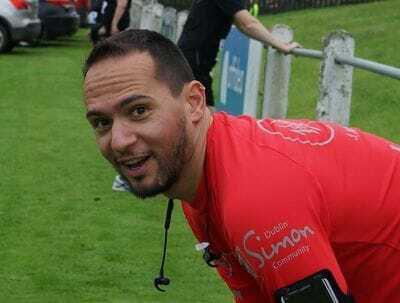 former club treasurer. 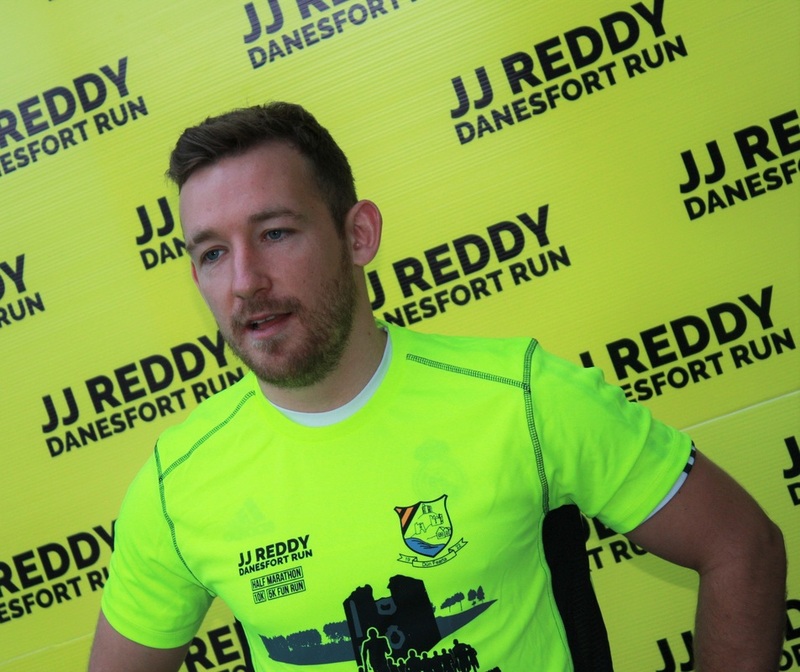 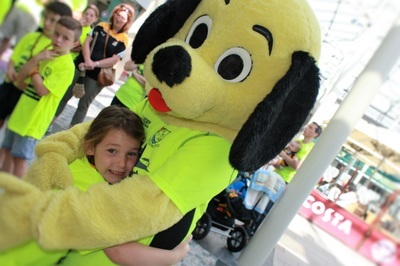 All proceeds go to Danesfort GAA. 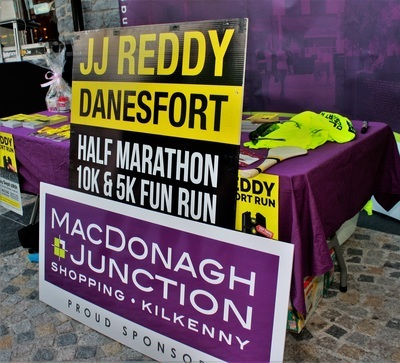 Race starts at 12 noon. 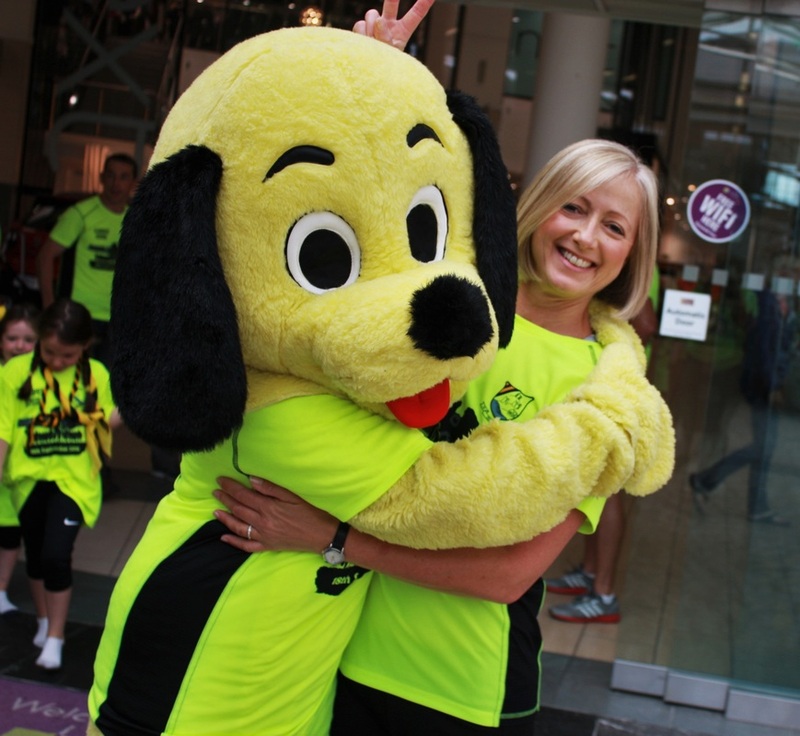 All runners and walkers welcome and bring a friend. 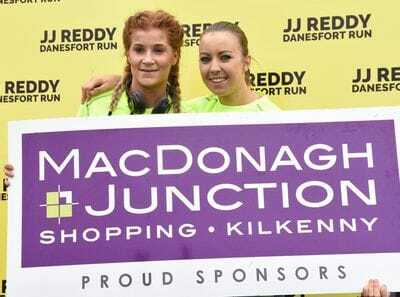 Two minutes from the M9 Motorway.